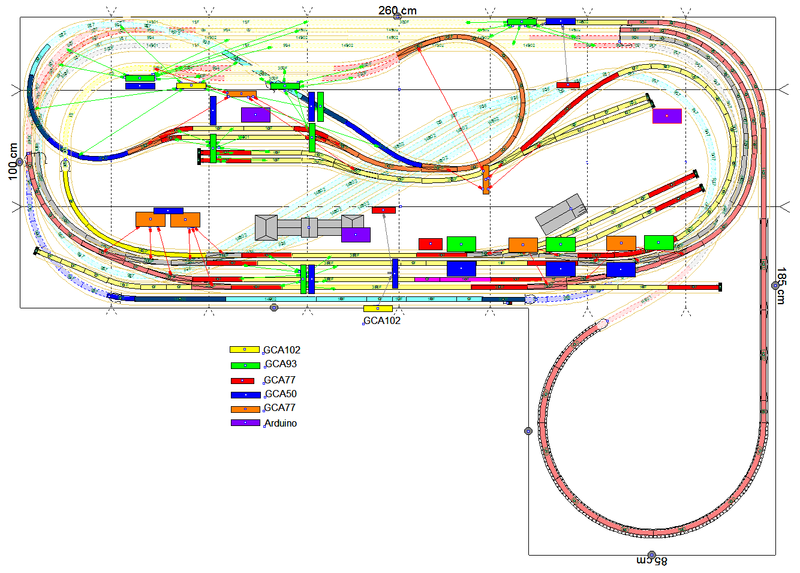 Hello, I would like to share my layout plans. They changed a little bit during the process of construction, not much, but I simplified some parts for a cleaner and more practical sketch. I removed one of the tracks of the main station and simplified a lot the internal part of the second and main level. 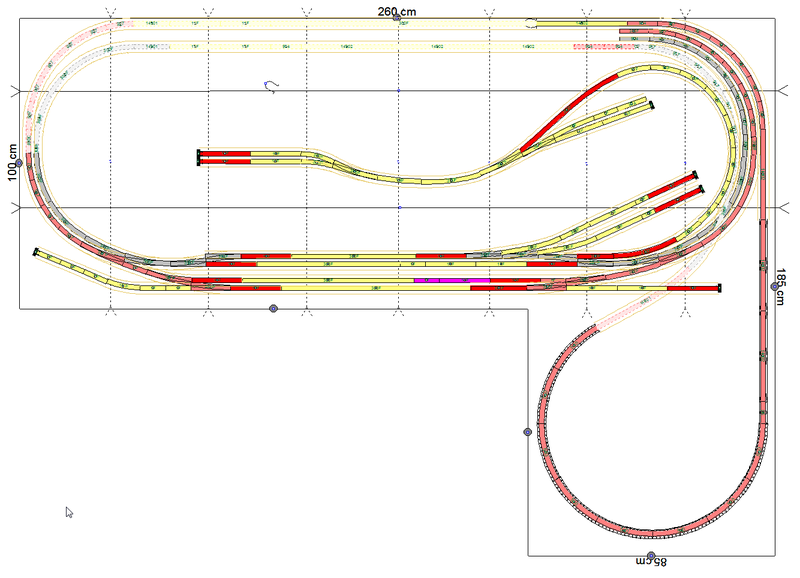 Third level has very narrow curves, so I had to sacrifice the double track and go back again to a single track route. On the other hand, I added a dead track on the right of the main station.